Once again, the boys from Houston are the team to beat in SWAC hoops heading into 2017-18. BIRMINGHAM, Ala. – There are two things you can count on each October in Texas: The State Fair and Texas Southern being picked to win the SWAC hoops title. 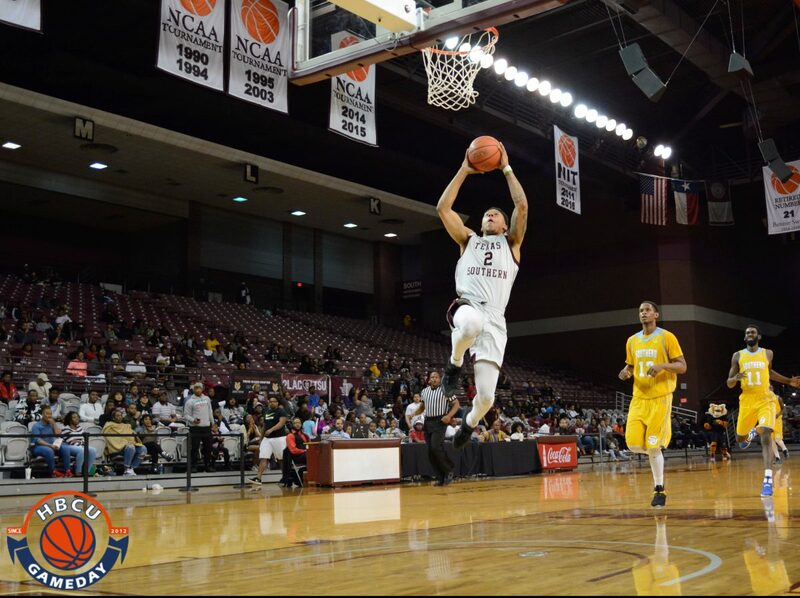 Texas Southern has been picked to repeat as the Southwestern Athletic Conference men’s basketball champions in a preseason poll of the league’s head coaches and sports information directors. The announcement was made by the SWAC during its annual media teleconference on Wednesday, October 11. The Tigers finished 2016-17 with an overall record of 23-12, a record with five more victories than the previous season, to go along with a 16-2 conference mark, a record they matched from the previous year. TxSU wrapped up last season as the season’s conference tournament champions for the third time in the last four seasons after defeating Alcorn State 53-50. Southern, a conference tournament semifinalist from a year ago, was selected to finish in second place, followed by Jackson State in third. Alcorn State, who reached the conference finals last season, was predicted to finish fourth with Prairie View A&M slotted in fifth. Rounding out the poll includes: Alabama State, Grambling State, Arkansas-Pine Bluff, Mississippi Valley State and Alabama A&M. The Texas Southern women are projected to repeat as SWAC hoops champs as well.